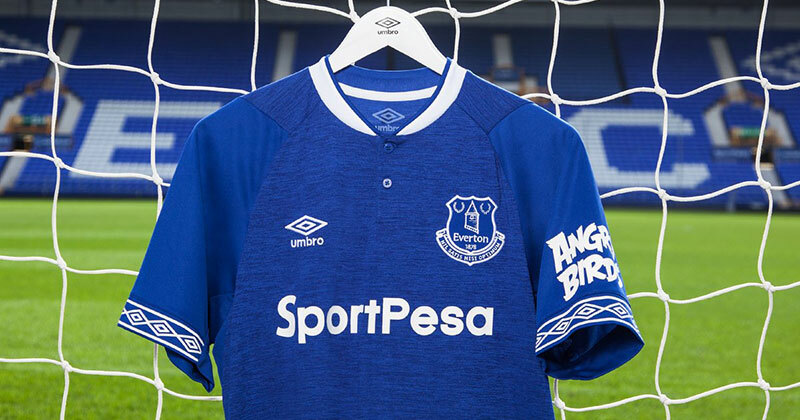 Umbro have thrown down the gauntlet with the release of their brilliant new Everton home shirt, which is a few tweaks away from being a classic. As a football shirt fanatic, I love seeing clubs gradually release their kits for the following season. Teams may not have anything left to play for, but hope for the new season can be embodied in the new shirts that are trotted out the final few games. 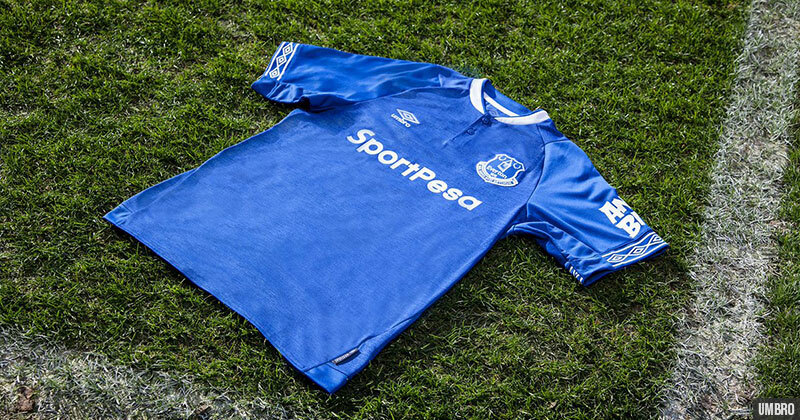 For Everton fans, and fans of kits in general, the new home shirt is an exciting taste of what’s to come. Right from the start, Umbro are ticking boxes. The new collar avoids one of my personal gripes, but committing to two buttons rather than a half-hearted one button look as seen on the new Celtic shirt. 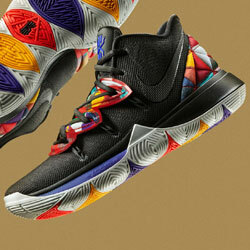 A closer look at the marl. Very nice stuff. 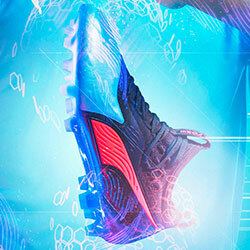 Image by Umbro. Another feature of the shirt which jumps out straight away is the marled fabric used throughout the main body of the shirt. Expect to see a lot of marl next season, with teams like Arsenal expected to have a similar look. I’m a big fan, and it’s a shame the design wasn’t carried over to the sleeves also. 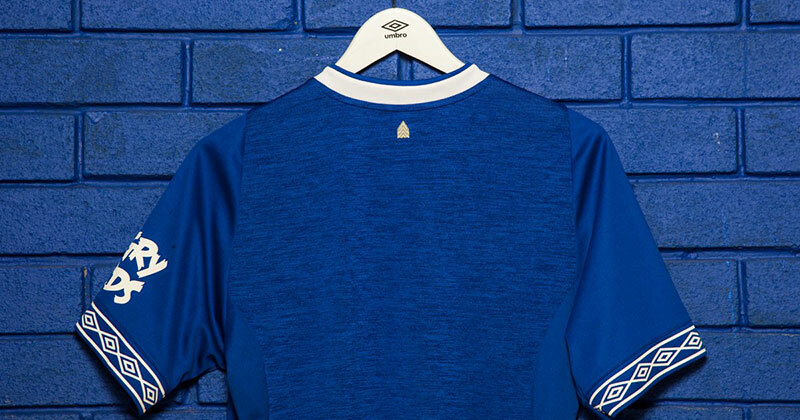 Talking of sleeves, Umbro have done what they do best with the new cuffs for the Everton shirt. Fans may recall their kit from 1997-99, which featured a similar look. I can’t get enough of what Umbro are doing. 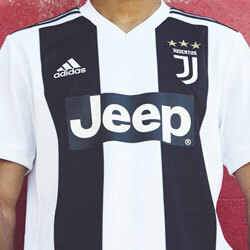 The double diamond graphic is as iconic as the three stripes of adidas, and it’s a style which was hinted at with this season’s shirt (at the top of the sleeves) without being fully realised. It’s a real shame the diamonds don’t continue around the full circumference of the cuffs, but the overall effect is still really strong. The new home shirt from the front. 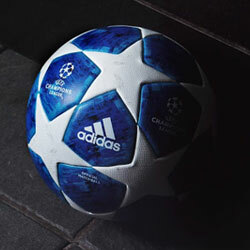 Image by Umbro. It’s also worth noting the fact things are kept simple with two colours. Too often clubs and brands miss a trick by not incorporating sponsors logos fully, choosing to keep the original colours of the sponsors which maintain brand identity, but detract from the aesthetics of the kit. Everton use blue and white and nothing else, something which seems obvious but is so often ignored. A lot of comments have been made regarding the oft-mocked Angry Birds sleeve sponsor, but there are still improvements in this area. This season’s shirt saw the logo cut directly across the double diamond motif on the sleeves, whereas on the new shirt a clean sleeve panel avoids this clash. No one does cuffs better than Umbro. Image by Umbro. 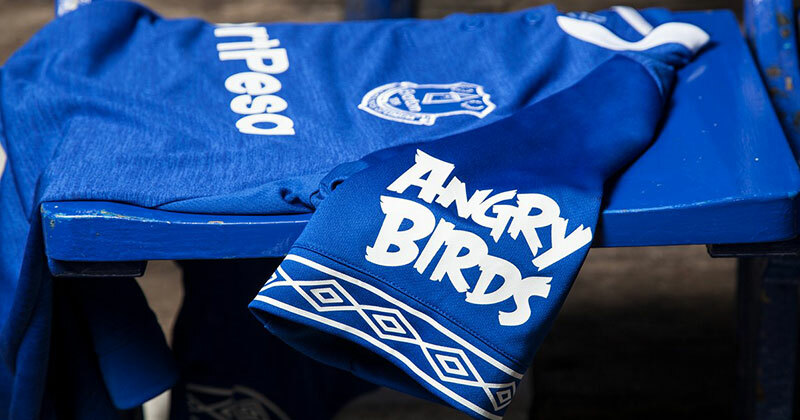 Unlike Leeds United, who claimed to have engaged fans about their proposed new crest before receiving an incredible backlash, Umbro and Everton have quite clearly followed on their promise of speaking to fans and incorporating their feedback. Everything from the shade of blue, to the collar, to other design elements of the shirt were chosen in a collaboration between Umbro and Toffees fans, and it shows. It’s been a mixed season this year for Everton, and it would be surprising to see Big Sam in charge come the start of the 2018/19 season. But whatever happens between now and then one thing is certain, Everton will be wearing a shirt their fans can be proud of, and one which has every chance of being one of my favourites. 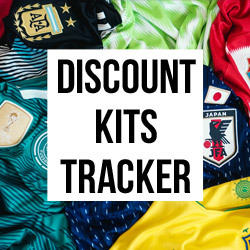 As if World Cup anticipation wasn’t enough, the excitement of new shirts is a cherry on top. To get the new Everton shirt at the best possible price, compare prices on FOOTY.COM. Pay more, play less.